Cascade Aerospace is proven and trusted to deliver on even the most complicated of aircraft modifications with decades of experience in delivering a variety of commercial and military programs on time and on budget. 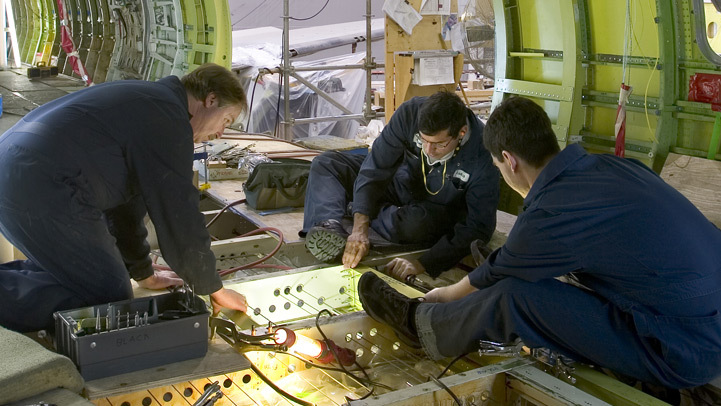 Our unique experience of a combined military, commercial and civil background provides our customers with access to a breadth of experienced aircraft engineers and technicians. Further, Cascade Aerospace is the holder of numerous STC’s.